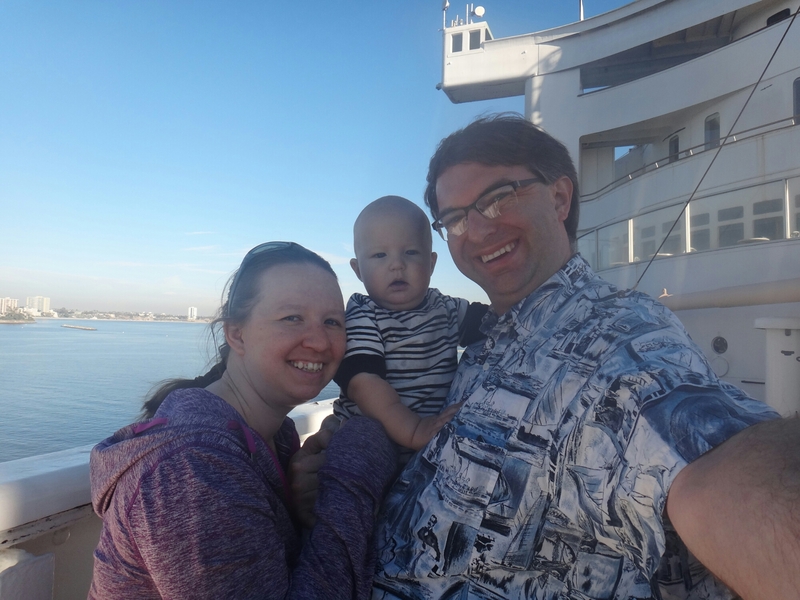 Over the holidays we won tickets to see the Christmas version of the Queen Mary. The area consisted to rides, mazes, an indoor snow tube ride, an ice exhibit themed to ‘A Christmas Carole’, and a tour of the Queen Mary. First off, I am so Glad we went after Christmas as there were hardly any people there. 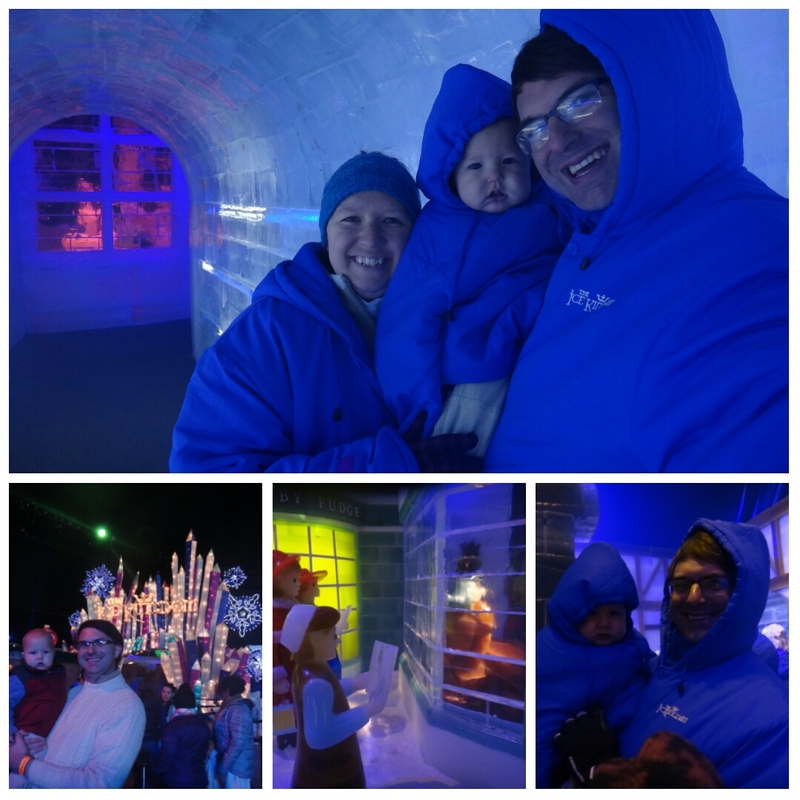 We started in the ice exhibit – beautfully themed to ‘A Christmas Carole’. The detail was exquisite. Mini-man was fascinated the whole time. Next, we decided to go outside to warm up. 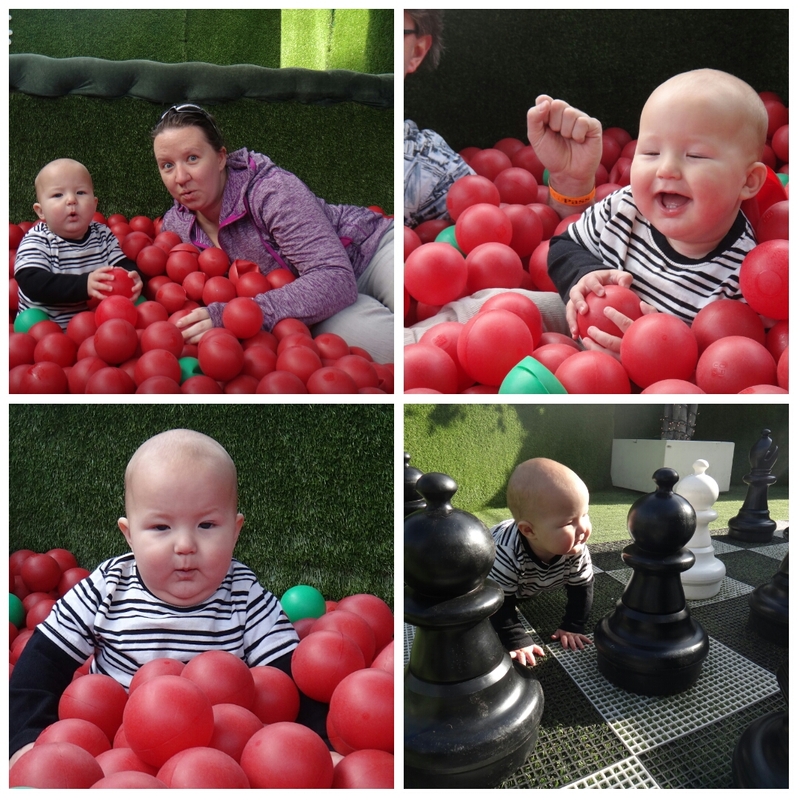 We took mini-man through a maze and he had a blast! (especially in the ball pit). Damon really wanted to try the snow tuning so we headed back inside of the ice tent. I skipped since mini-man was attached to me at the time and I felt I couldn’t leave him. 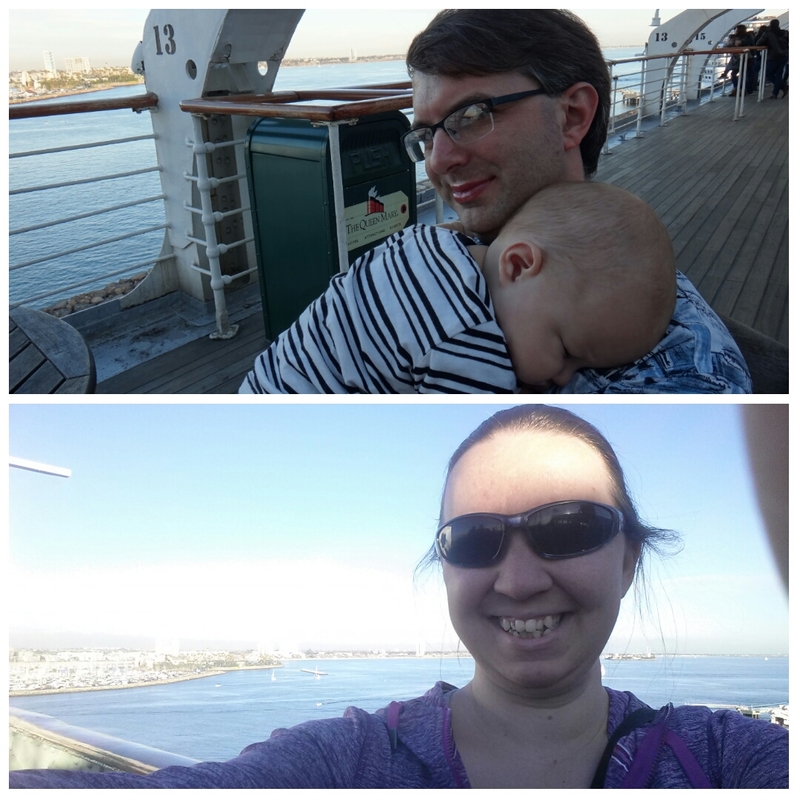 Mini-man was too small for any of the rides, so we headed over to tour the Queen Mary. I kid you not, I felt like I was on the Titanic. There should have been Lord’s and Ladies walking around the deck. I loved getting to go back in time on the gorgeous ship. The sun was setting and mini-man was tired so we decided to head home. 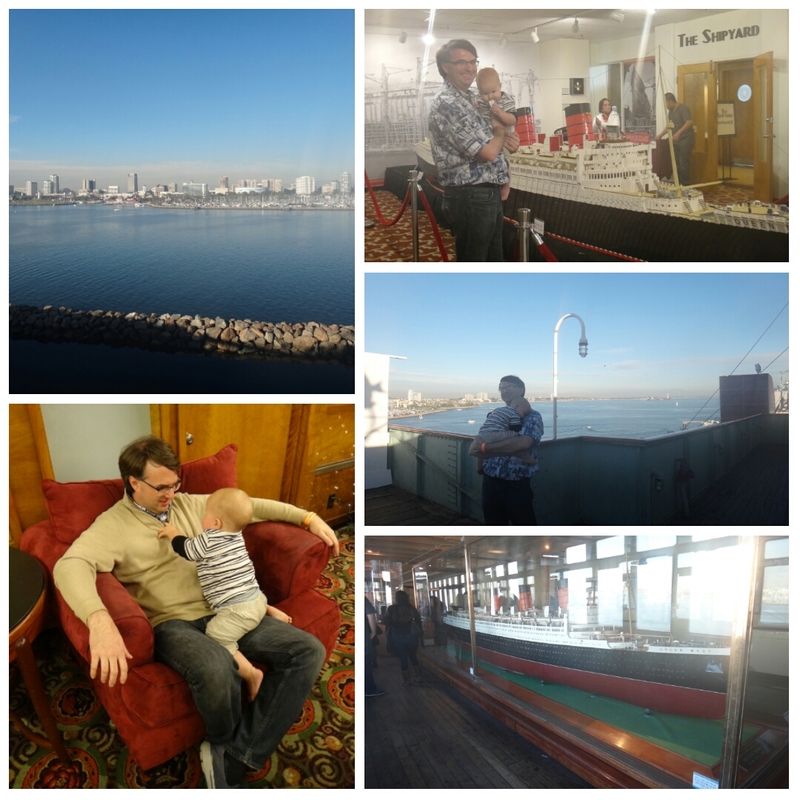 I’m glad we got to experience this fun exhibit and ship.